Christmas is already looming and welcomes plenty of things along. It is not just good vibes, playful time, and loads and loads of food to binge into, there are GIFTS as well. How can it be taken forward without gifts? So, we need something to happy everyone. For an enchanted and wilderness filled fragrance, this has all the attributes. This is one confident oriented and stands out fragrance from the brand name that works dynamically well. Make your man happy as this fragrance will entice his soul. 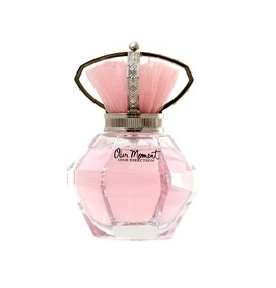 Here you have the debut fragrance by the superstar boy band- One direction. With a cream musky fragrance along and having top notes of pink fruits and wild berries, this perfume comes down as another gift option. A fragrance for specific notes of lovers with opening scents being black pepper, bergamot and grapefruit, it is filled with uniqueness on its own. For festive gifting, you can look for this as a desirable option keeping in mind the man should have distinctness. The brand covers it all. Calvin Klein fragrances are leisure in its own and talking about these branded fragrances as a Christmas gift, your heart surely going to make a drama. This is an ideal fragrance for men usually for the day wear. This is one hands on virile and energetic scent that may get anyone's heart and mind fuming. This perfume stands out for a liberated, frank and energetic personality. For your literally active mate, it could be the best present. Looking for versatility in your account, this fragrance could be the best bet. With warm notes of wormwood, bergamot, cardamom, lavender, orange blossom, cinnamon, this fragrance is another option to eye for. Low on the budget? Don't worry!! 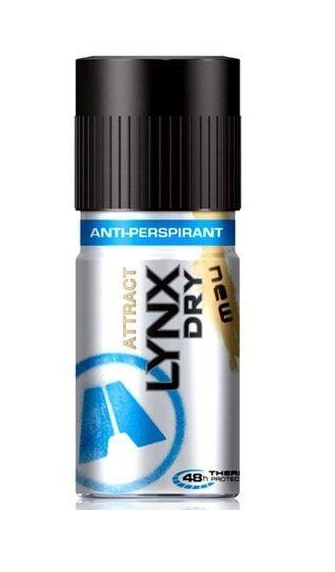 This deodorant for men could come out as another delightful Christmas gift for all the right reasons. With the 48-hour antiperspirant formula, this deodorant has all the bliss intact for the men around. To impress the lasses around, this fragrance has all the good attributes. Ideal for a free spirited and liberated woman, this fragrance contains all the notes of cate gardenia with sensual musky touch. Bringing a delicate floral fragrance that has all things woody and vivid combination, you can certainly put your hands on Paul Smith women perfume. When you buy designer perfumes, it should be taken care for the genuine standards as fake products have a huge market. Talking about an oriental floral fragrance for women, with deep notes of raspberry, galbanum, neroli, marigold and many mild blossoming notes, women will have her heart to this. For the raw yet luxe fragrance in place, it is just spellbinding. We have got you the best fragrances for this Christmas that are quite relatable to all the awesome people you know around. So, why not bring sweet notes to life with varied fragrances for everyone.